Picture a handful of plump, succulent, golden haloed olives; now a couple of green ones pierced by a dainty toothpick in your martini. Imagine them julienned in your hummus or sautéed in your stew. Can you see yourself pouring a tablespoon of its luminous oil as it crackles in joy in your non-stick pan? You must’ve come across a popular image of olive leaves in a dove’s beak, a timeless symbol of peace. Now picture these leaves in your tea. Did your train of culinary thoughts come to an abrupt halt? Let’s begin at the very beginning. The miraculous healing properties, which exist at the core of an olive tree, flows through its every breathing fiber, making it a unique specimen of nature’s genius. Hence, it came as no surprise when the nutritional properties of olive leaves were discovered. 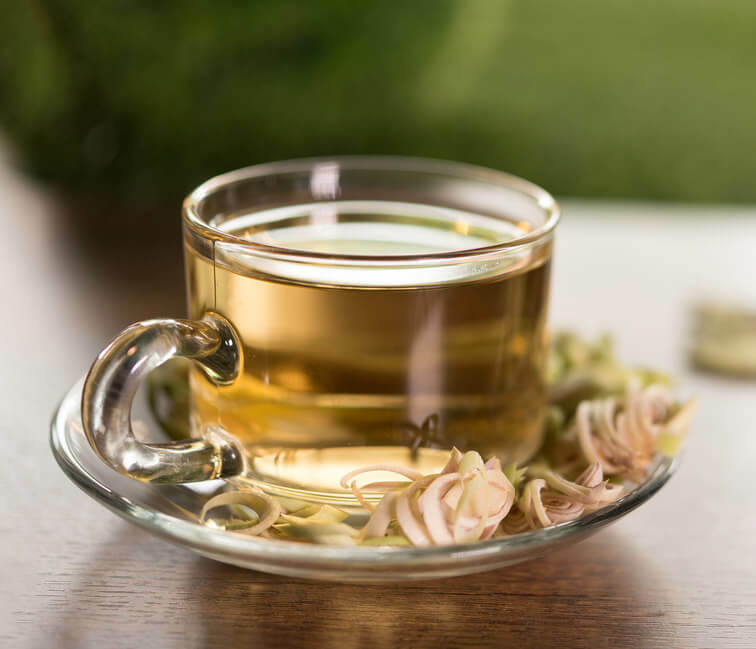 Packed with muscle relaxing antioxidants and stress relieving enzymes, olive tea is essentially prepared by brewing the leaves of this holy tree. Olitia is the first to give reality to the conceptualized idea of olive tea. The western soil of Rajasthan provides the best geographical mix for the olive saplings to thrive to turn into tall trees with silver-green leaves. These leaves, further exposed to stages of codling are protected from wrathful weather conditions, parasites and other possible external mishaps. Therefore, pure and preserved, untouched by the filthy embrace of foreign factors, olive leaves are crushed and curled to make olive tea. When brewed, the leaves emit a soft-golden hue with a striking resemblance to the molten sunny-yellow shade of olive oil itself. As the blissful elixir glides down your mouth, you will experience a feeling of tranquil release. A sense of awareness and greater calmness takes over you mind, curating a perfect moment, a moment for you. Be it a botched up presentation at work, constant nagging of young ones, a dalliance gone wrong or you simply want a day to yourself, to relax and unwind; swap those caffeinated mugs of coffee and green teas to enjoy a steaming cup of olive tea.